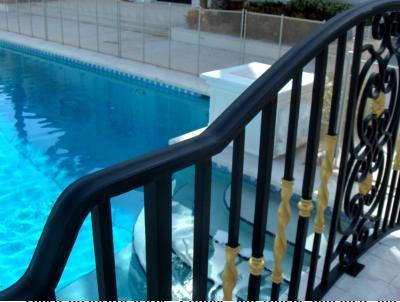 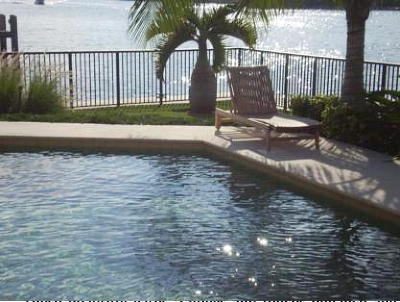 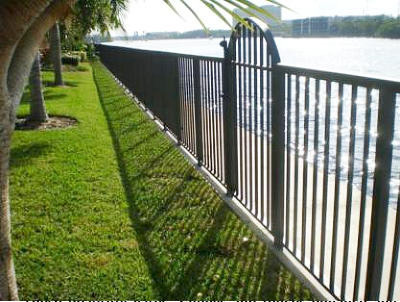 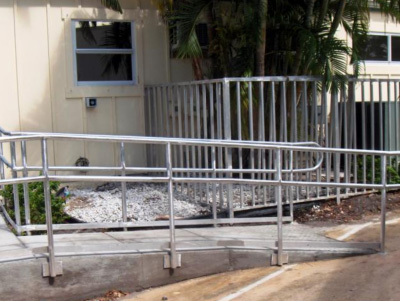 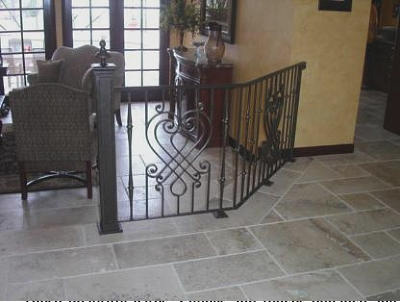 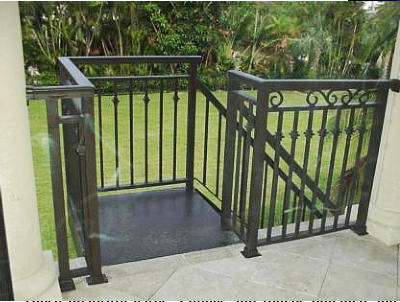 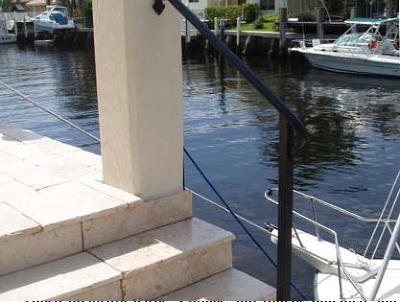 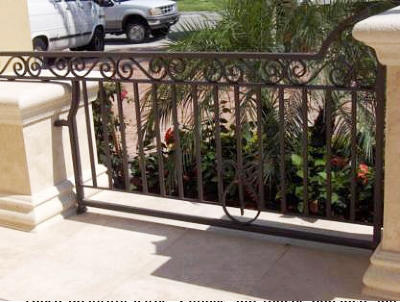 Miscellaneous Metals – Railings, Gates And Fences For The Home, Pool, Deck, Dock, Safety Etc. 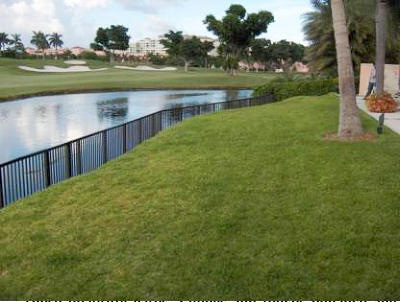 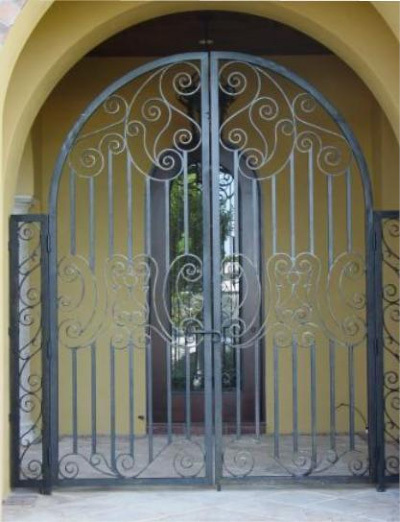 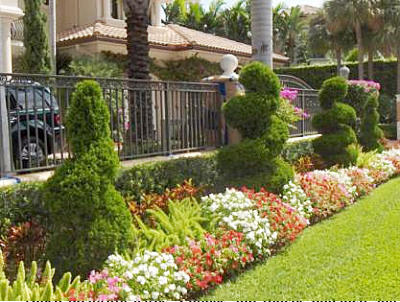 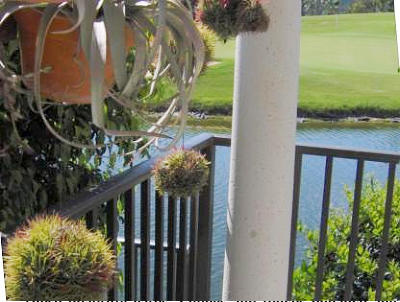 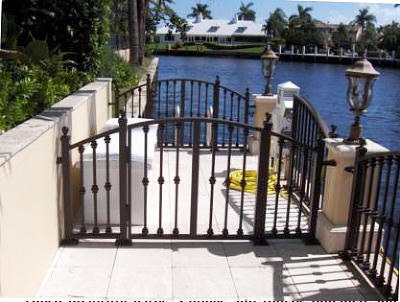 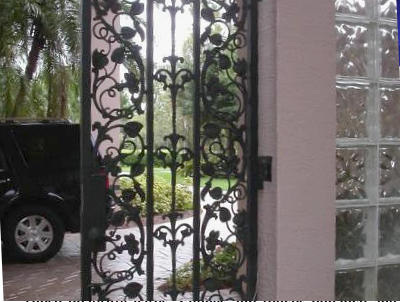 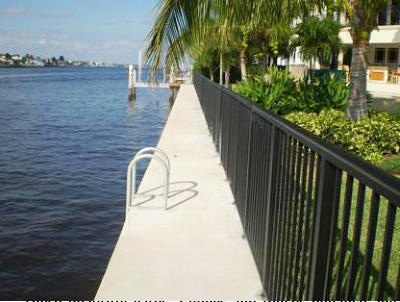 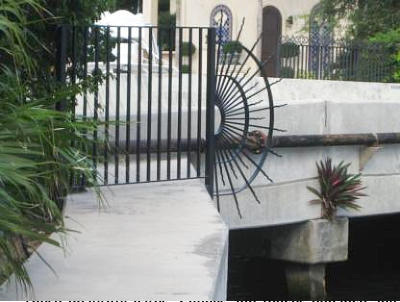 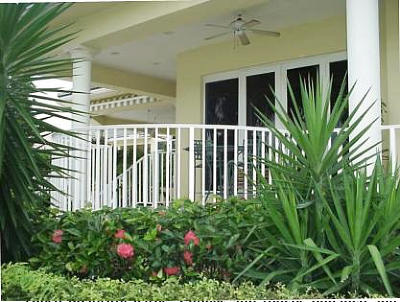 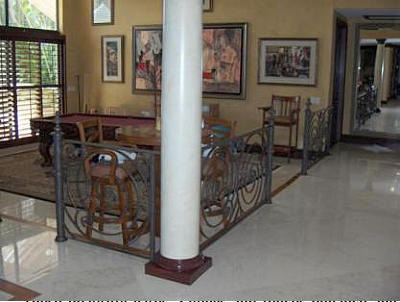 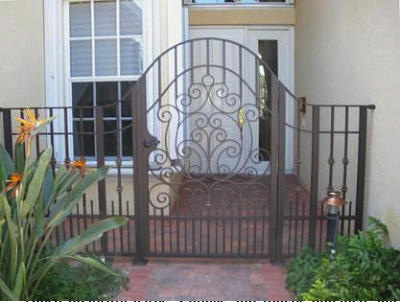 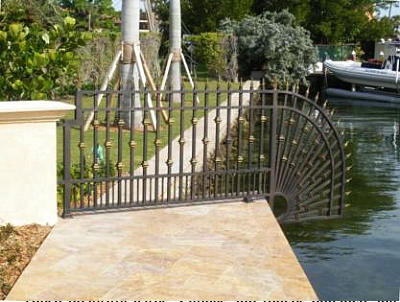 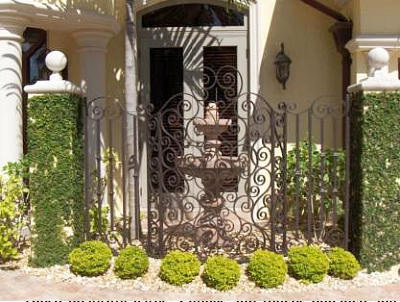 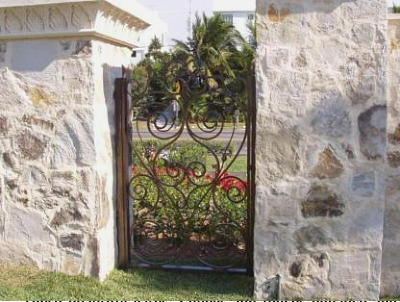 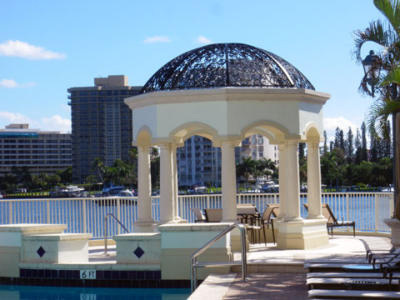 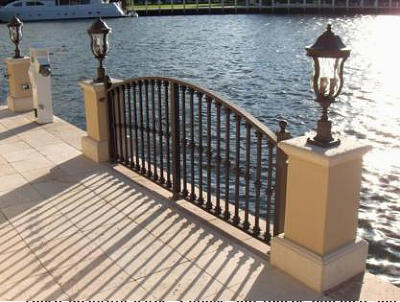 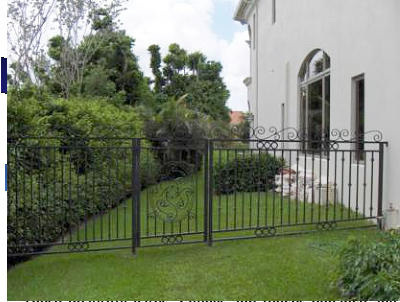 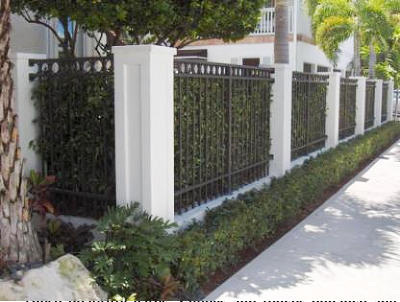 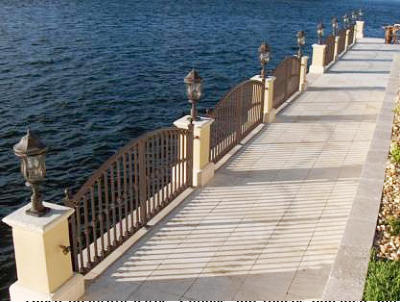 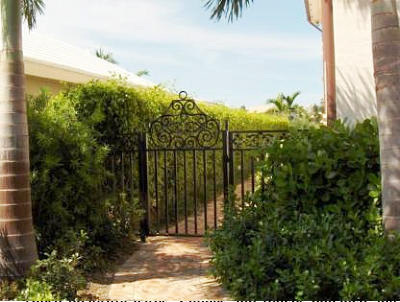 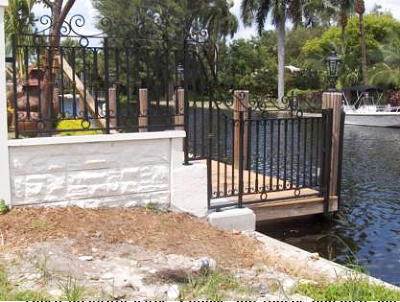 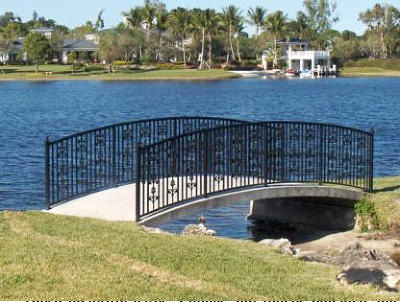 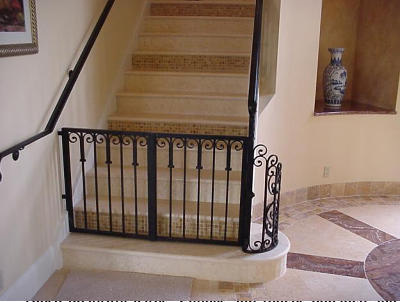 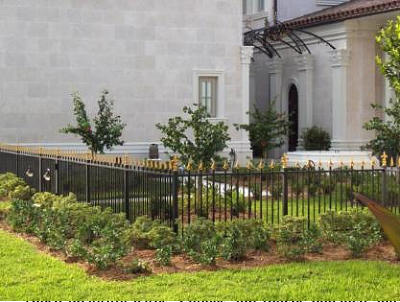 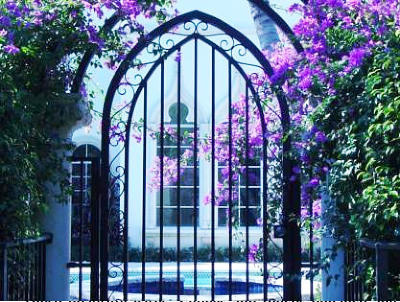 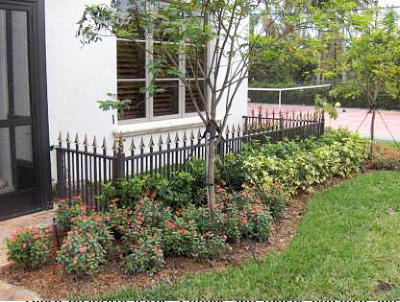 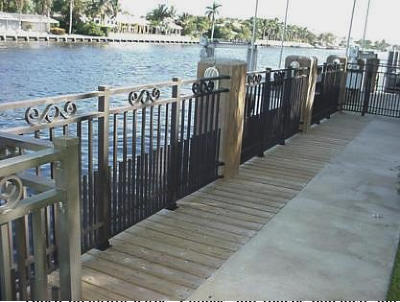 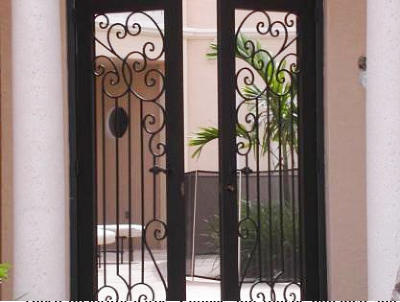 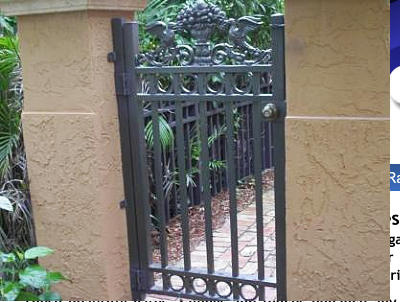 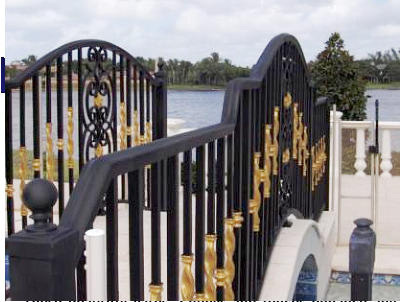 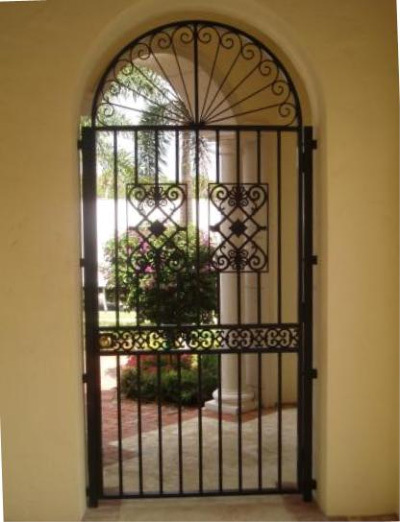 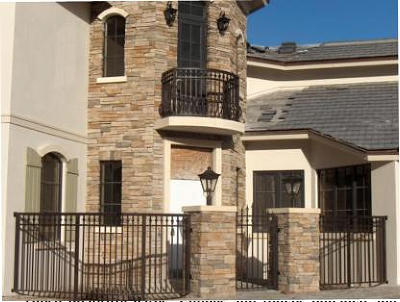 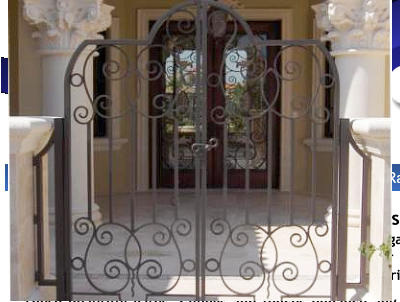 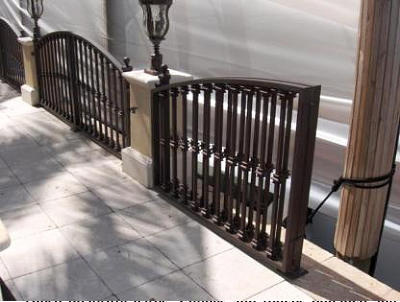 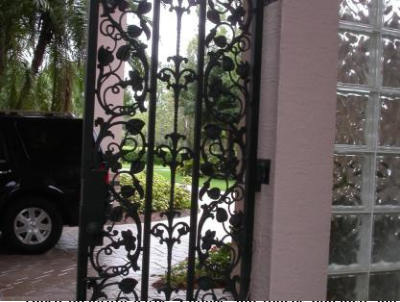 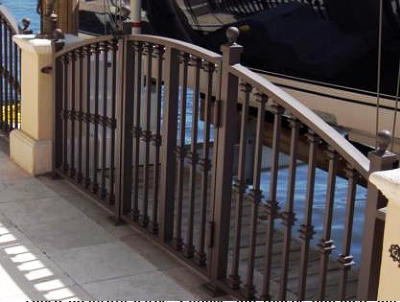 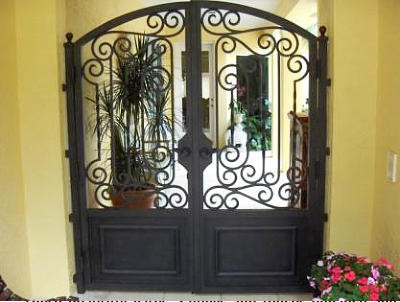 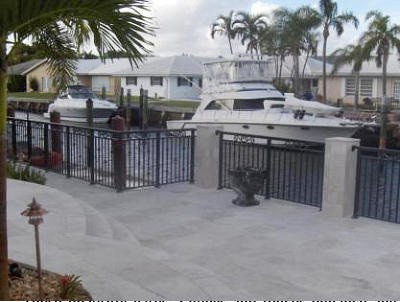 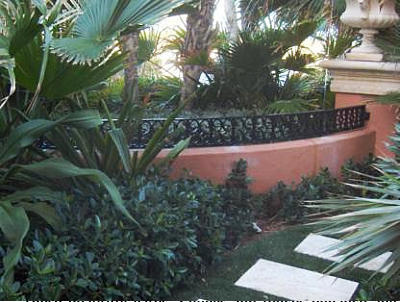 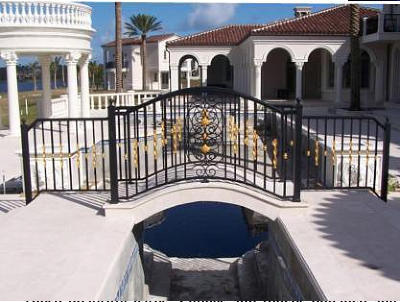 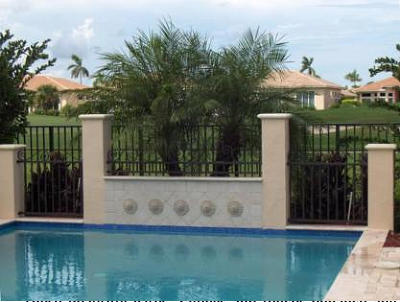 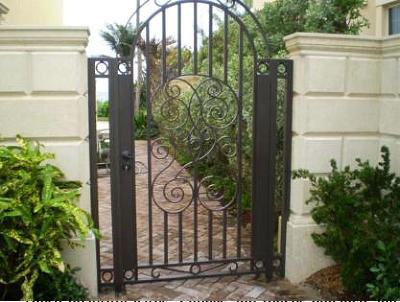 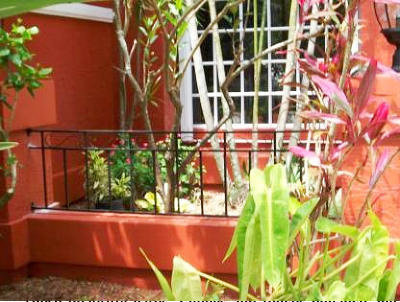 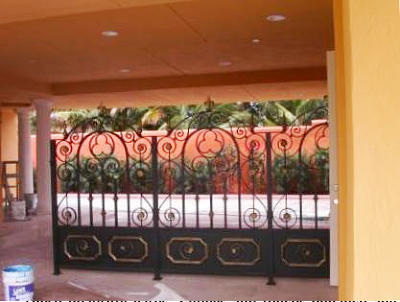 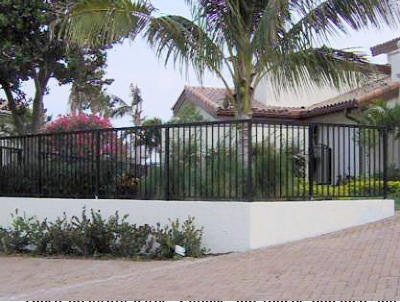 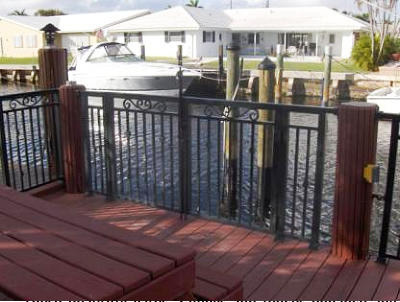 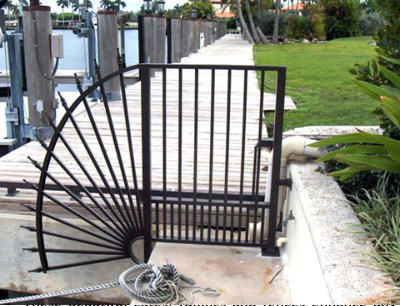 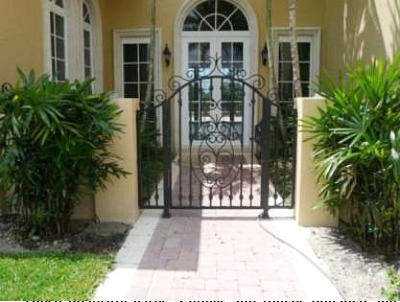 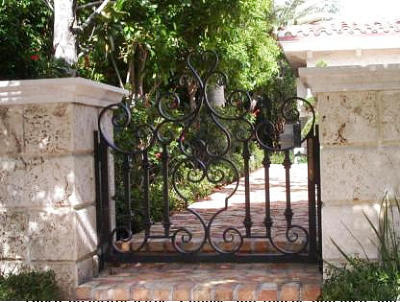 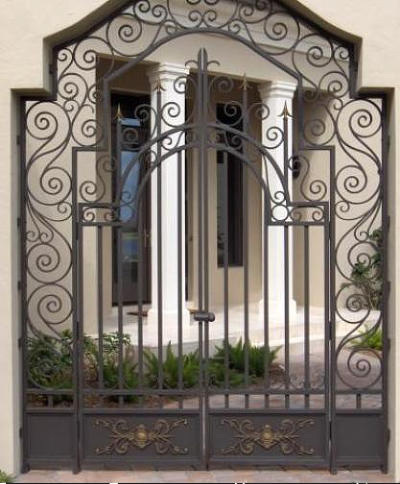 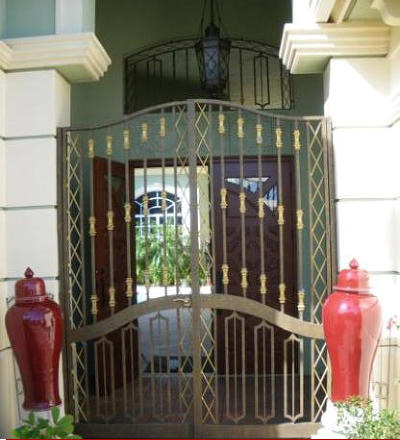 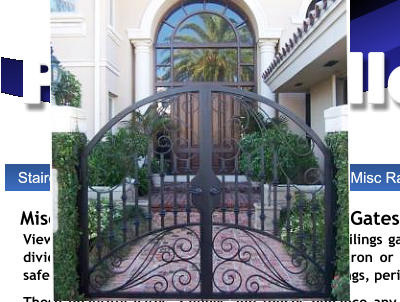 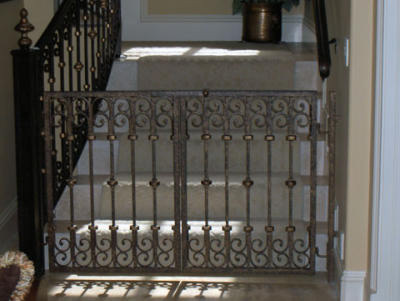 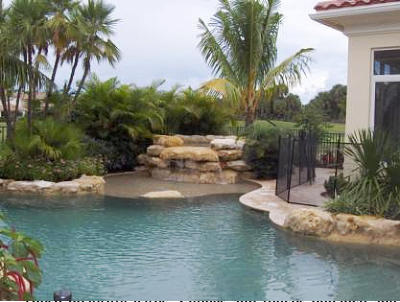 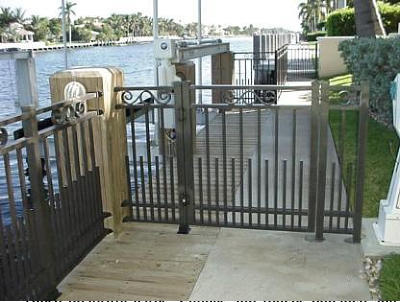 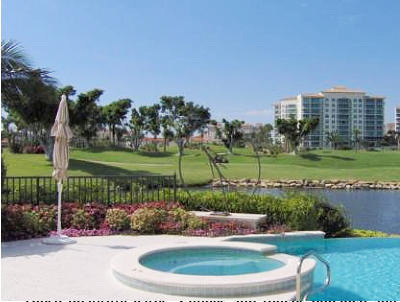 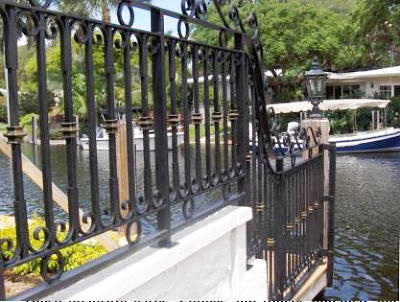 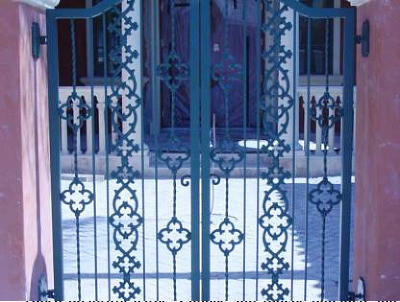 View a myriad of wrought iron and aluminum railings gates and fence installations. 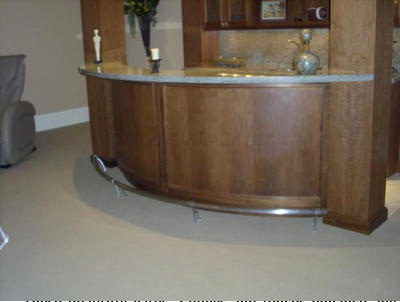 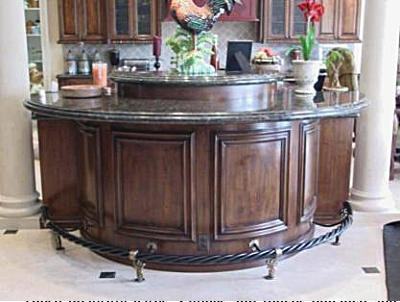 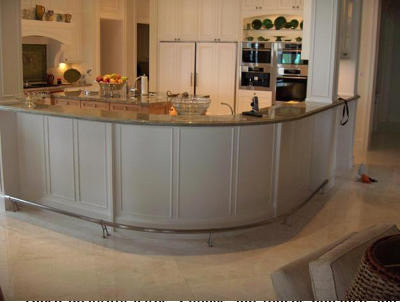 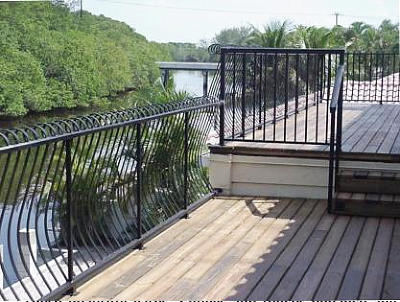 These may be room dividers, in the kitchen, a home bar, wrought iron or aluminum pool and deck railings, dock railings, safety railings, boat dock railings, perimeter railings, perimeter accent railings, courtyard gates etc. 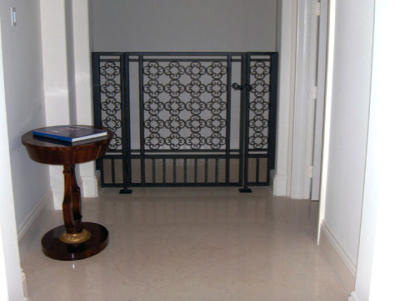 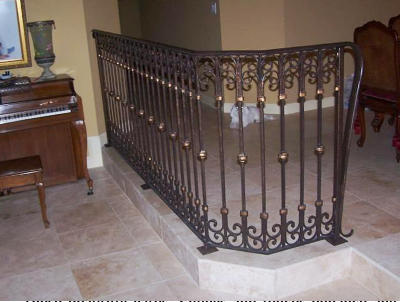 These beautiful gates, railings and fences enhance any indoor and outdoor settings. 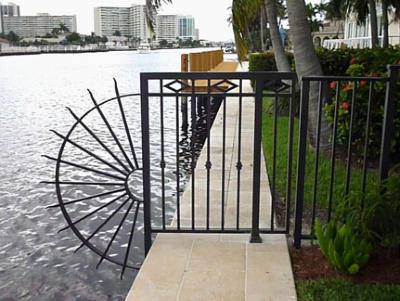 They are built for safety and functionality as well. 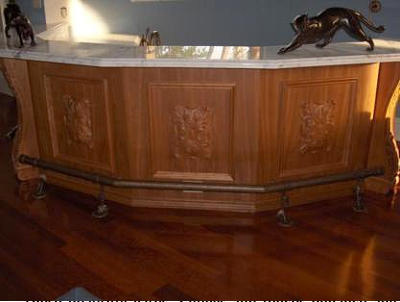 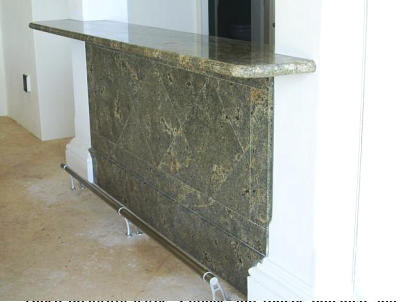 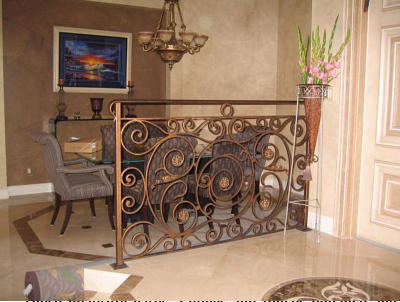 Design creations for virtually any desire or idea to enhance your home’s beauty is only limited by your imagination—but not by the imagination of our designers and craftsmen. 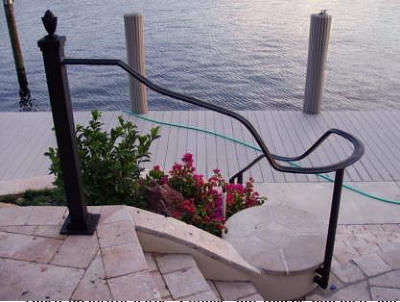 This is only a sample of what is possible. 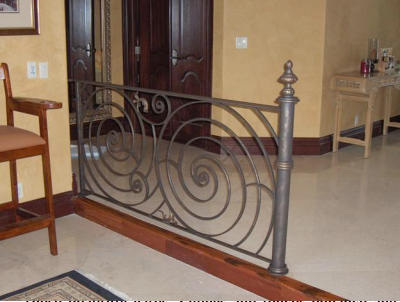 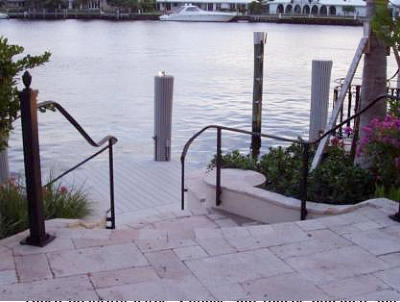 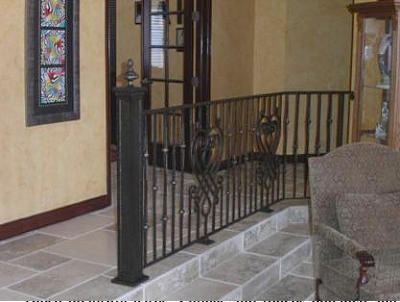 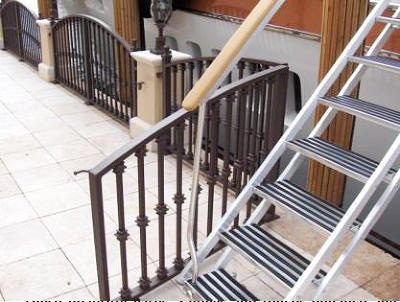 Please do not hesitate to give a call, or contact us here, with any questions regarding your ideas and desires, or just to pick our brain as to the unlimited possibilities for your new wrought iron or aluminum railing for your home or place of business.